How the Goat’s crew work? How do we work at Risin’ Goat? Frightened. 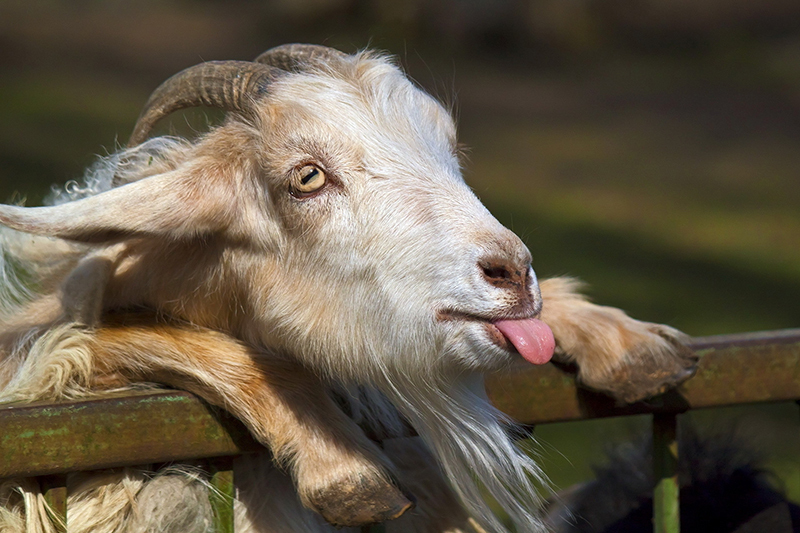 The sound of goat’s hoofs against the office’s floor is really disturbing. However, it is worse when The Goat softly bleats to your ear. It’s strange, but his breath smells good. We suspect that he has been eating our tea-bags. Leaving goat working factors apart, our method consists in sharing everyone’s ideas and reaching an agreement. Nevertheless, the person in charge of every area has the last word on decision-making. This avoids impasses to overrun. This approach can only exist in companies of a certain size, but thanks to it, a brilliant idea can be polished by the rest’s minds. In addition, each member of the team has his own way to concentrate. They usually work listening to music or eating croissants, some of them lose their souls to Cookie Clicker and others recover their energies drinking coffee or tea. What is the target platform of the game? In principle, PC. Maybe Linux and Mac later. And what about consoles? Don’t you like them? We love consoles, but we have no plans for them right now. Then, will it be controlled using only the mouse? Yes, right and left buttons and cursor will manage everything. What engine are you using? Unity3D. What are you doing right now? We are finishing modelling the main characters and testing the first scenarios. We are also testing some music to fit the soundtrack in the game. How are you financing your work? We are using our own resources at this moment. However, we are considering several options for the future. Will The Goat appear in the game? The Goat can be surprisingly shy sometimes. However, maybe he will make a cameo if many people ask for it. That’s all for now. We will keep the hard work. We expect to upload new graphic and/or audiovisual material soon. And if you have more questions, dare to ask!